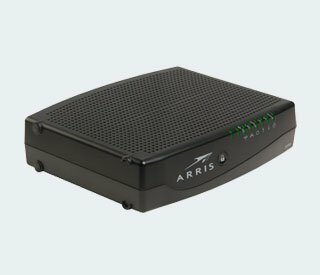 The Arris Touchstone DG950 Gateway continues the tradition of low quality wireless modems in the series. Although it may be more convenient to set up, the headaches from dropped connections and slower speeds doesn't justify this modem. If this is your only option, we recommend getting a separate router.